Rehearsals are held on Thursday evenings from 6.30 pm – 9.00 pm in central Munich (show city map). We are a friendly and dedicated group of about 90 experienced adult singers of all ages and diverse backgrounds. 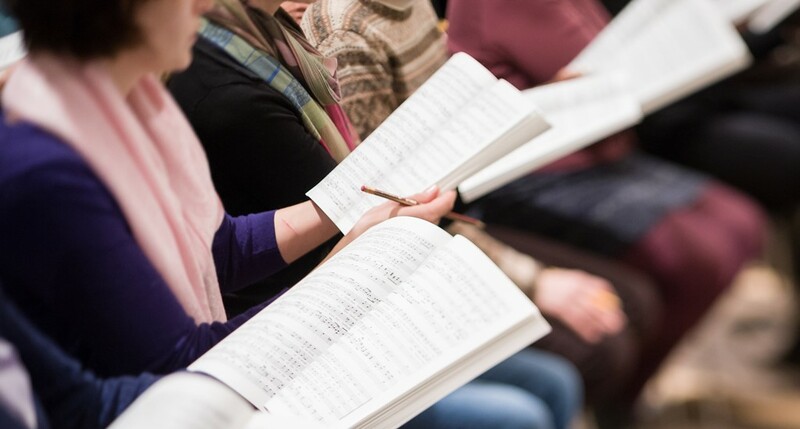 We welcome good singers from many countries around the world, recognising the universal appeal of choral singing. In addition to musical ability, a good basic knowledge of German is required!